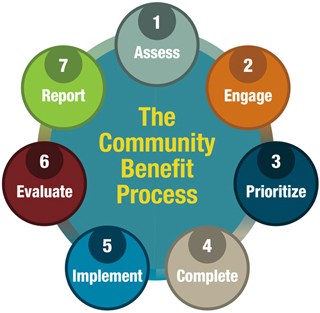 A hospital’s “Implementation Strategy” is a written plan that addresses each of the significant health needs identified in a Community Health Needs Assessment (CHNA). The Implementation Strategy is considered complete after it is approved by the hospital’s authorized governing body to act on its behalf as permitted by state law (e.g., board of directors or trustees, committee of the governing body or others). The final IRS rules on CHNAs allow for the Implementation Strategy to be approved on or before the 15th day of the fifth month after the end of the taxable year in which the CHNA was conducted. A copy of the Implementation Strategy must be attached to Form 990 Schedule H, or the URL where it is posted must be included.